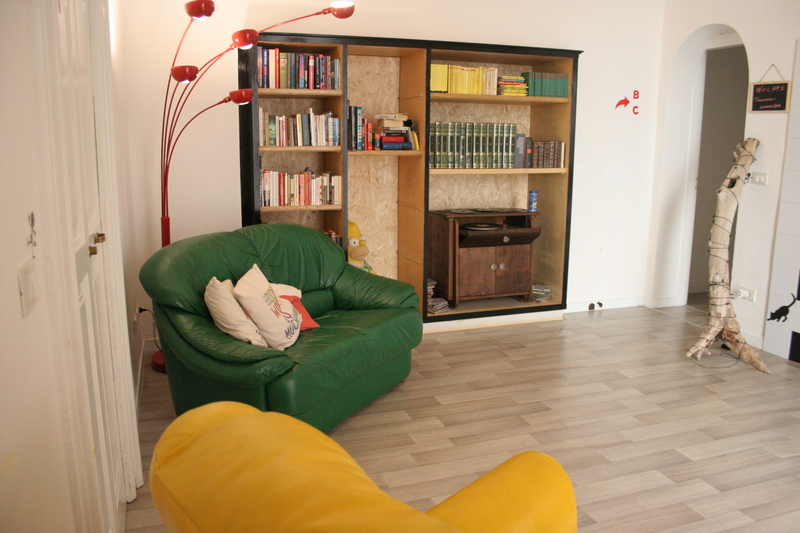 Born of the dreams of two Italian guys with a strong passion for traveling, the Urban Oasis Hostel is the first backpackers' experience in Puglia. With help from friends and designers, we have combined our expertise to create an oasis in the middle of the city providing an unforgettable and relaxing time in Lecce. 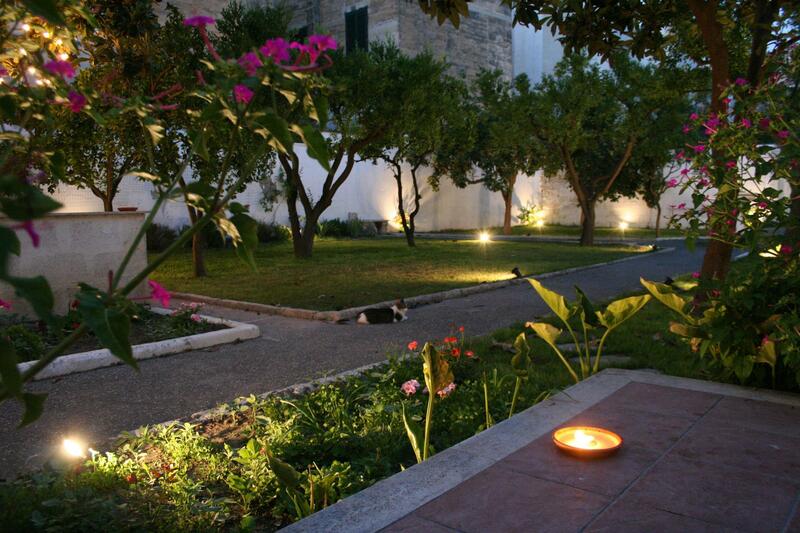 Located in a “Liberty” building in a premium location in downtown Lecce, the Urban Oasis Hostel is 500m from the central station and within walking distance of most major attractions. With a bus stop right around the corner you'll find this a perfect base for setting out to explore the region -- including the most beautiful beaches of the Salento, Gallipoli, Otranto, and more. 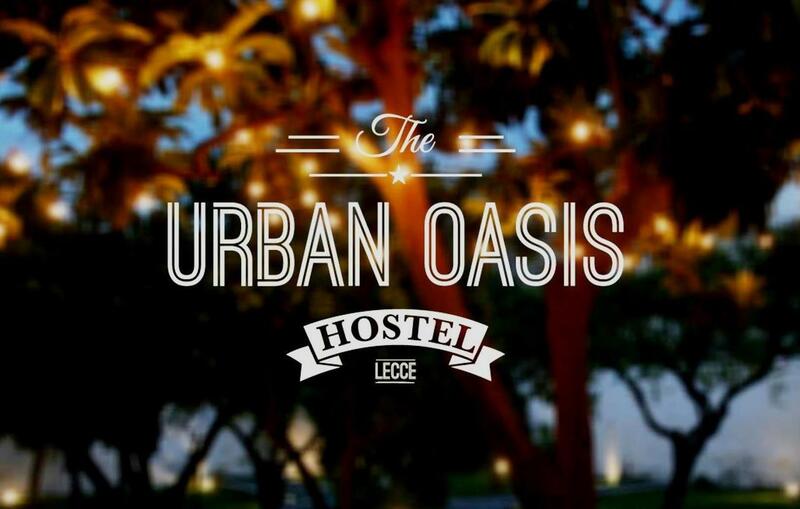 The Urban Oasis Hostel is in an ideal location for those looking to explore Lecce’s culture on foot; it's convenient to nightlife, shopping and the historical sites of Sant Oronzo Square, Duomo Square and Basilica di Santa Croce. 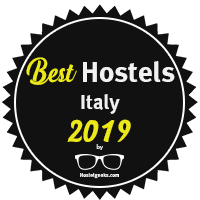 www.hostelgeeks.com have written a big guide to the most amazing hostels in Italy for the 2019. 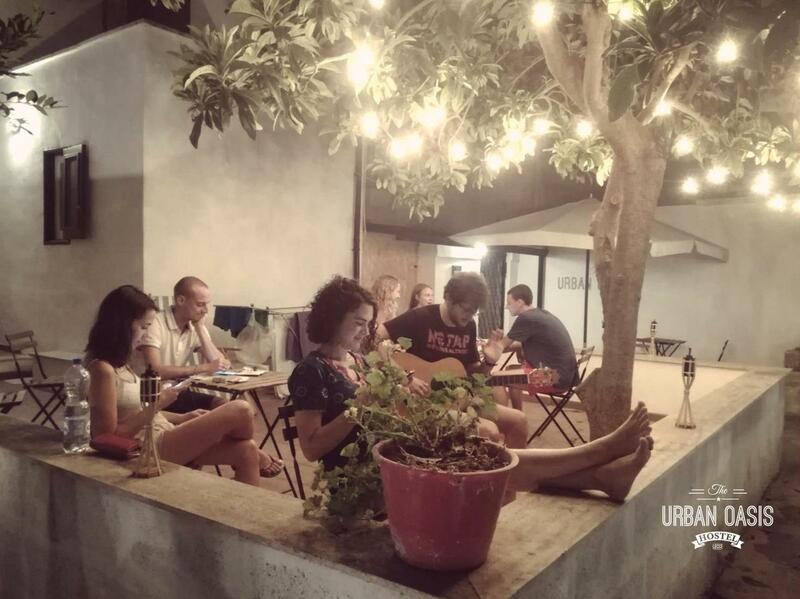 They included our great Urban Oasis Hostel in the list of 40 Best Hostels in Italy, because of the courtyard and spacious rooms. 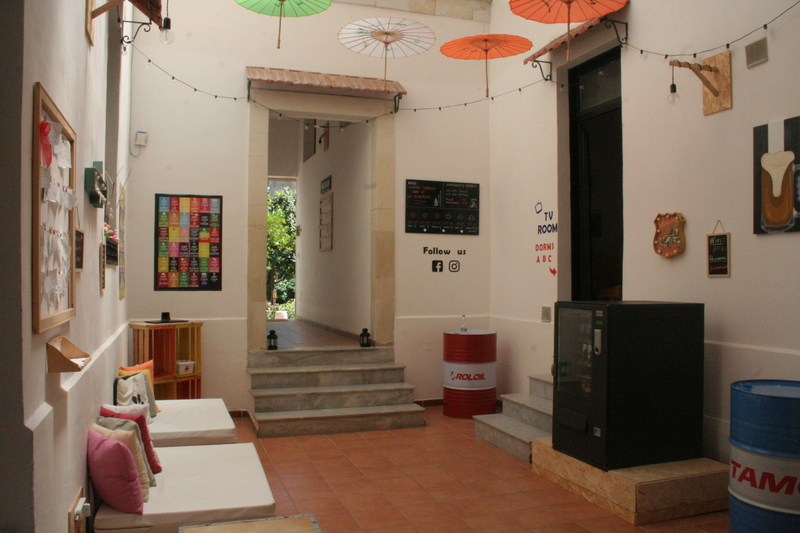 In this list they give you a wide range of hostels: from 5 Star Hostels to Backpacker and Party Hostels. All are great! 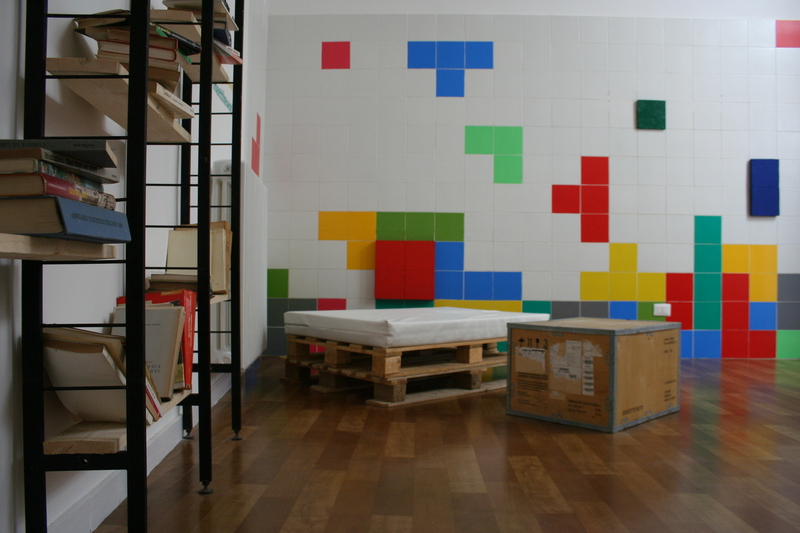 We are officially one of the best hostel in Italy!